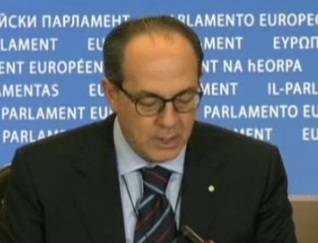 On 5 June French Minister of Agriculture Stéphane Le Foll was handed a petition on the CAP reform containing 85,305 signatures. The petition forms part of the I Field Good campaign which was launched earlier this year by Fondation pour la Nature et l’Homme (FNH) and its partners, including ARC2020. The I Field Good campaign kicked off in February 2013. 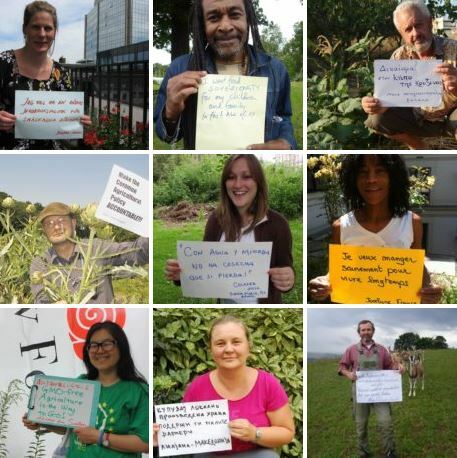 The aim was to demonstrate that another type of farming is possible and give a voice to those who put it into practice. It aimed to demonstrate a more sustainable, fair, ecological and solidarity-based type of farming by communicating the experience of several farmers and associations that act every day to make the things change. For an agriculture for the future: Encourage support for employment in agriculture and for young farmers’ settlement. 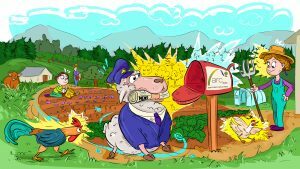 For an agriculture that is fairer: Review the allocation of funds between types of agriculture and between European countries by linking them to agricultural employment. For an agriculture with greater solidarity: Do away with subsidies that undermine farming in developing countries. Over just a few months over 85,000 signatures were gathered from countries around Europe. 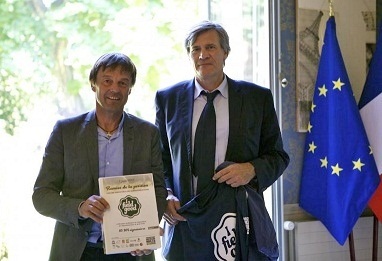 The petition was presented to the Minister by Nicolas Hulot, founder of FNH on World Environment Day. 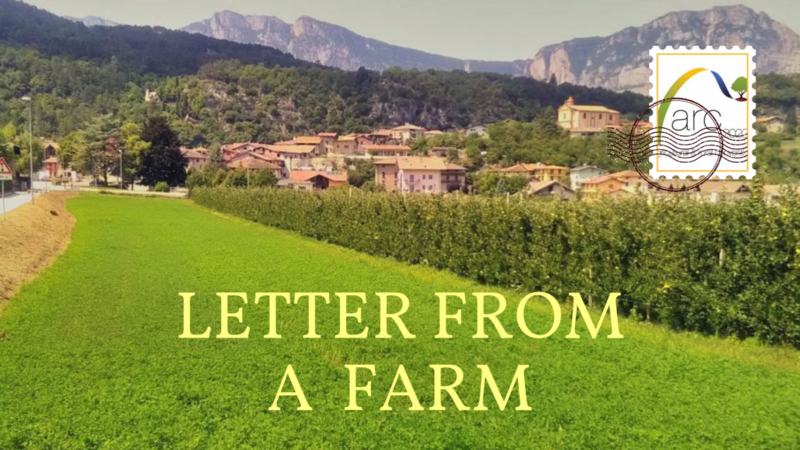 Stéphane Le Foll agreed that it’s important to take into account the voice of the citizens, both in the final weeks of CAP negotiations, but also during implementation of the CAP reform for the French farmers and territories.